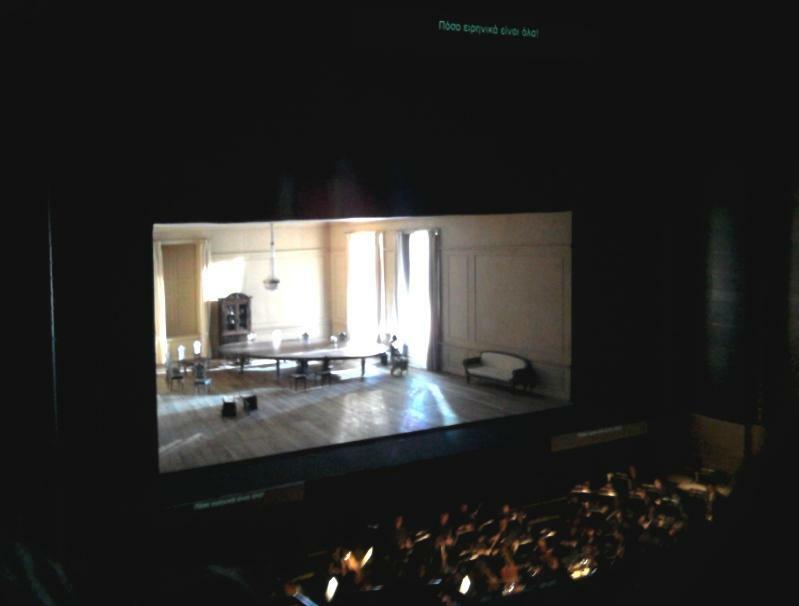 my Thursday night @ the Athens Concert Hall: The Bolshoi Opera amazed me. Tchaikovsky is my fav classic (during the years when i was about to become a musician/piano teacher, i was playing Tchaikovsky for days non stop, once you fall in love with his masterpieces, there's no way out). And Onegin by Pushkin is so romantic yet cruel that i have a mess in my mind since yesterday. A good mess. Yes it s amazing. have you ever seen Arian Mnuskin,theatre de soleil?